Licensees are considered to be franchisees under the Franchising Code of Conduct. This offers Licensees a range of protections under the Code in addition to the protections included in the LPO Agreement. 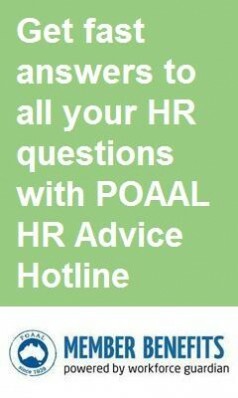 POAAL was instrumental in the formulation of the Code, and pushed for Licensees to be considered franchisees under the Code. By virtue of being covered by the Code, Licensees have access to an alternative dispute resolution procedure. Disputes are resolved through the Office of the Franchising Mediation Advisor. There are costs associated with resolving disputes via the OFMA. 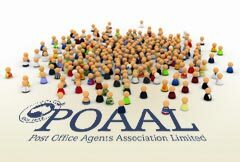 As always, Licensees should seek to resolve any dispute with Australia Post before entering into either the LPO dispute resolution procedure (refer your LPO Manual) or the Franchising Code’s dispute resolution procedure. For more information, visit the Office of the Franchising Mediation Advisor’s website.